Edinson Vólquez is the second Marlins pitcher to wear uniform No. 36 while no-hitting the Arizona Diamondbacks. The other was Anibal Sanchez, who no-hit the D-Backs on September 6, 2006. 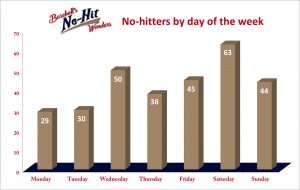 Vólquez’s no-no broke the longest MLB no-hitter drought in terms of games played. That one, which stretched across 6,364 games from May 2004 through September 2006, was broken up by the Marlins’ Sanchez. The recent drought lasted 3,233 games. 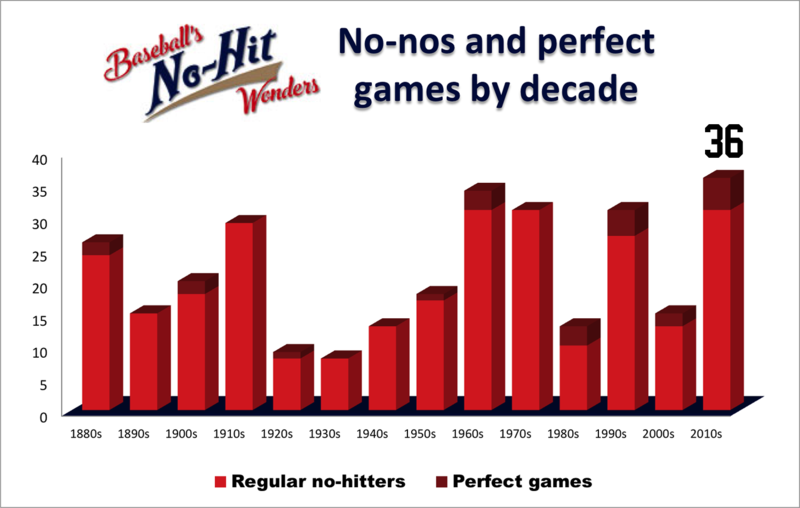 Vólquez’s no-no prompted a new NoNoHitters.com page: No-hitters … after they were Padres. 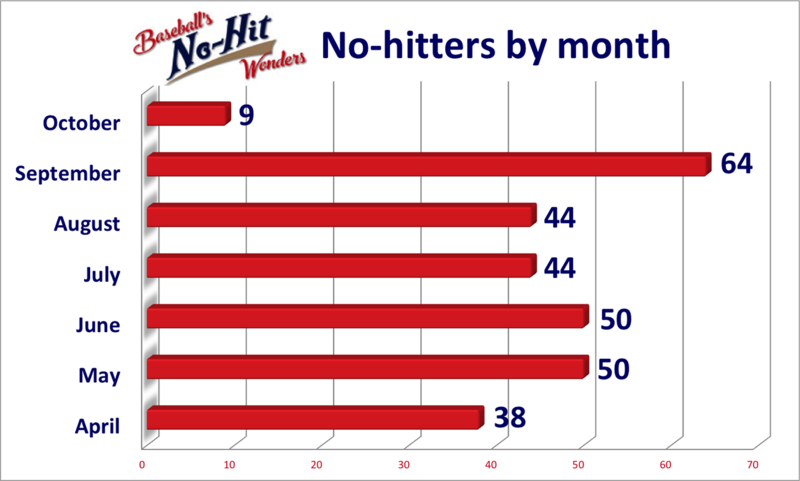 Although there are 11 players who threw No-hitters … before they were Padres, Vólquez is the first to fall into the latter category. 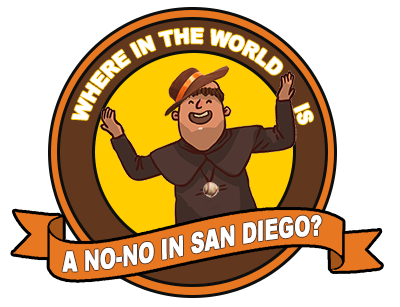 The Padres are the only team still without a no-hitter, a streak that reached 7,709 games on Saturday. The Marlins have thrown six no-hitters over a 25-year history, marking a 24 percent chance the team will get a no-hitter in any given season. That outpaces every franchise, including the circa-1884 Dodgers, who boast an MLB-record 25 no-hitters but carry just an 18.7 percent chance in any given season. 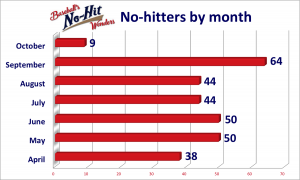 Two other no-hitters were thrown on June 3: The Chicago Cubs’ Ken Holtzman against the Reds in 1971 and the Boston Red Sox’s Hubert “Dutch” Leonard in 1918 against the Tigers. Before Saturday’s no-hitter, the Arizona Diamondbacks had been tied with the Kansas City Royals for falling victim to a no-hitter the fewest times at 2. The Royals now hold that spot alone, and their prowess is more impressive as they’ve been playing ball since 1969.